Have you ever created a music video? Does your garage band sound great? Well guess what?? 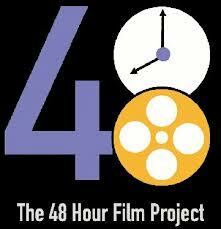 The 48 Hour Music Video Project comes to Atlanta the weekend of November 2 - 4, and culminates at Atlantic Station on November 10th. Bands (or songwriters) and filmakers from all over the Atlanta area will be teamed up to create a music video in only 48 hours. The videos will premiere on Saturday November 10 on the lawn of Atlantic Station's Central Park--and select bands will be invited to perform a short set at the afternoon show.Here is your chance to show off your creative filmaking and singing skills. Good luck! !